Michael Moore is the CEO of the Public Health Association of Australia and is the Vice President/President Elect of the World Federation of Public Health Associations. Michael is a former Minister of Health and Community Care and was an Independent member of the Australian Capital Territory Legislative Assembly for four terms from 1989 to 2001. He was the first Australian Independent Member to be appointed as a Minister to a Government Executive. 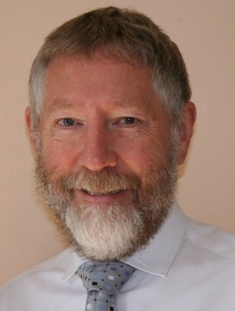 Michael is a former teacher and consultant who holds a post-graduate diploma in education, a master’s degree in population health from the ANU, is an adjunct professor with the University of Canberra and is widely published. He is on the editorial advisory board of the European Public Health Review. Michael is a PhD Scholar at the University of Canberra examining a framework for planning or evaluating health advocacy. 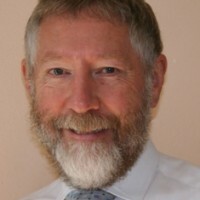 He is also a political and social columnist who has served on a range of Boards including as President of the Rotary Club of Canberra, on the ACT Local Hospital Network, Australian Health Care Reform Alliance, the National Drug Research Institute, the Institute of Public Administration and as Chair of the ACT Asthma Network.